COMMENTS: I love that this is really lightweight, not greasy, and is easy to work with! For my first time with lotions, this was perfect! 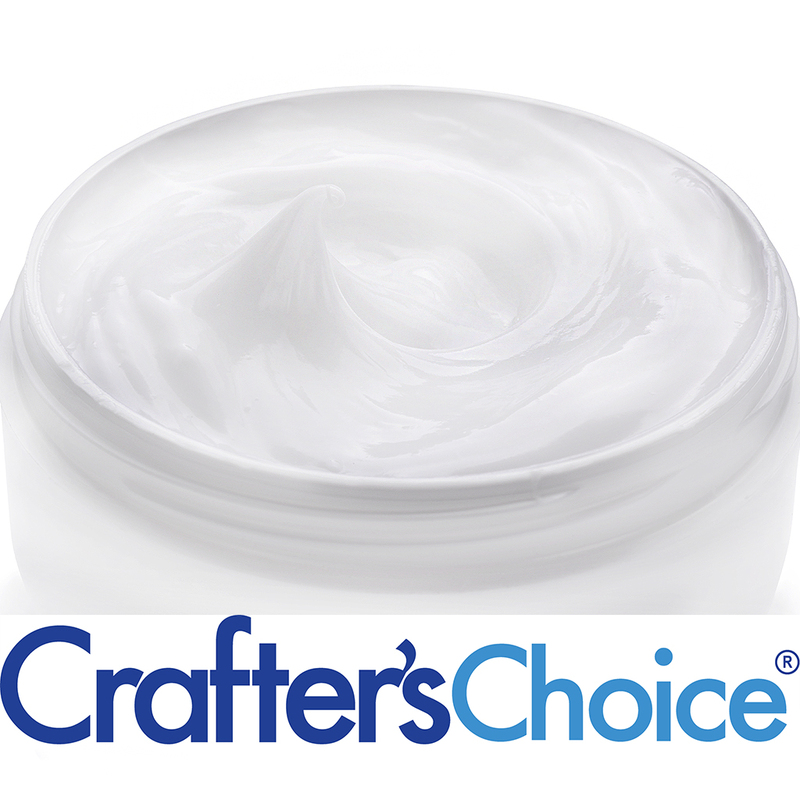 COMMENTS: When looking into making lotion to sell I was overwhelmed by all the FDA regulations and testing. I like this product is ready to make and sell without all the hoops. COMMENTS: This is a great lotion base for the price! It is definitely basic which makes it perfect for customizing. It takes oils, fragrance and color very well. This lotion is light and does not feel greasy, waxy or sticky. I have even thickened this base up and whipped it to make a very nice body cream. This is my go to when I don't have time to make my own from scratch. COMMENTS: This is one of the best basic bases i have found, my customers love it and pay just as much for it as they do the more expensive bases! Its a great deal! COMMENTS: This is a wonderful lotion base! Creamy, really soaks into your skin, not greasy at all. Really, really high quality lotion. COMMENTS: I'm not sure why others have reported that this left a greasy feeling, but I actually thought it worked into the skin very well. It accepts fragrance easily, too. Very nice lotion at a great price! COMMENTS: I just placed my second order for this base and I just love it and so do my customers. It is not greasy and takes color easily. The only thing I regret is I should have ordered the pump. 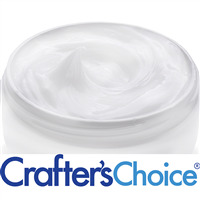 COMMENTS: great base lotion, and my customers love it!! COMMENTS: I'M VERY PLEASED WITH THIS LOTION BASE. COMMENTS: This is a great lotion base. It is so smooth and creamy. It blended very well with my oil and fragrance additives. Good price, too.